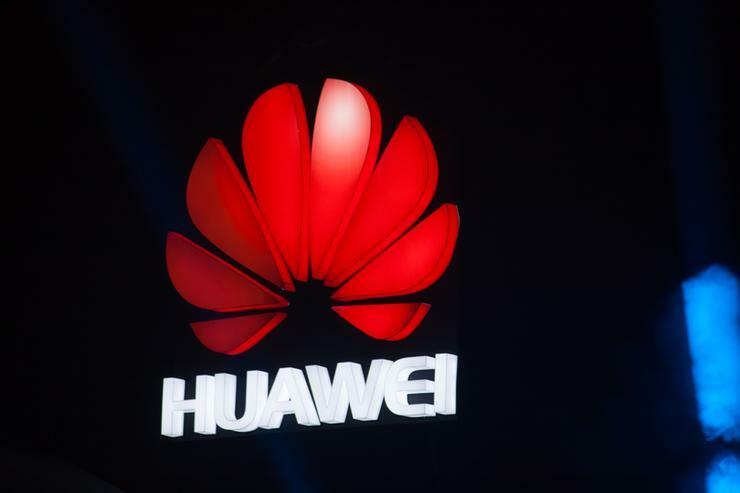 Huawei is seeking clarification from the New Zealand Government following news that the Government Communications Security Bureau (GCSB) has blocked proposed plans for Spark to use 5G equipment from the Chinese vendor. As revealed by Reseller News, the damning verdict from Andrew Hampton - Director-General of the GCSB - cited “significant national security risks” following an evaluation process. “Huawei is aware of Spark's statement about 5G deployment, and we are looking into the situation,” said Andrew Bowater, deputy managing director of Huawei New Zealand. Bowater said that at this stage, the GCSB and ministers “have not engaged” with Huawei in this process. “In the interests of natural justice and fairness, Huawei is seeking an urgent meeting with the relevant Ministers and officials to understand the Government’s position and get clarification of the process from here,” Bowater added. Since Huawei was established in New Zealand in 2005, Bowater said the vendor has “always worked in good faith” with the Government and other industry players. 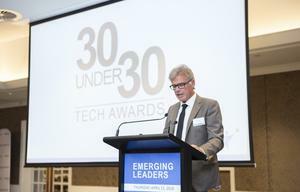 “We believe that our involvement in the telecommunications sector has benefited New Zealand’s economy, businesses and consumers,” he added. “The biggest potential impact will be on New Zealand consumers both in terms of technology and price due to the lack of competition. 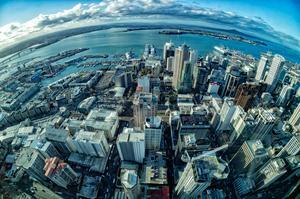 Huawei has a proven record of delivering the best technology in New Zealand at a competitive price. "In March this year we achieved a then world-record of 18.23Gbps for the indoor 5G trial with Spark while our competitors were only able to achieve just over 1Gbps the same week."